Your horse has up to 44 teeth in their mouth – that’s a lot of teeth to look after! None of us enjoy going to the dentist but we go regularly because our dental health is very important – the same goes for your horse. 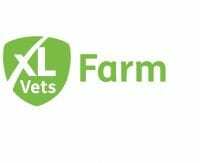 As well as compromising your horse’s health, any dental abnormalities are likely to affect performance whatever level you are riding at. 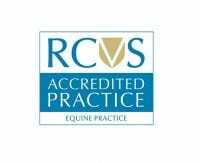 Prevention is always better than cure and at Hook Norton Veterinary Group we believe regular dental check-ups at least every 12 months are crucial in maintaining your horses overall health. 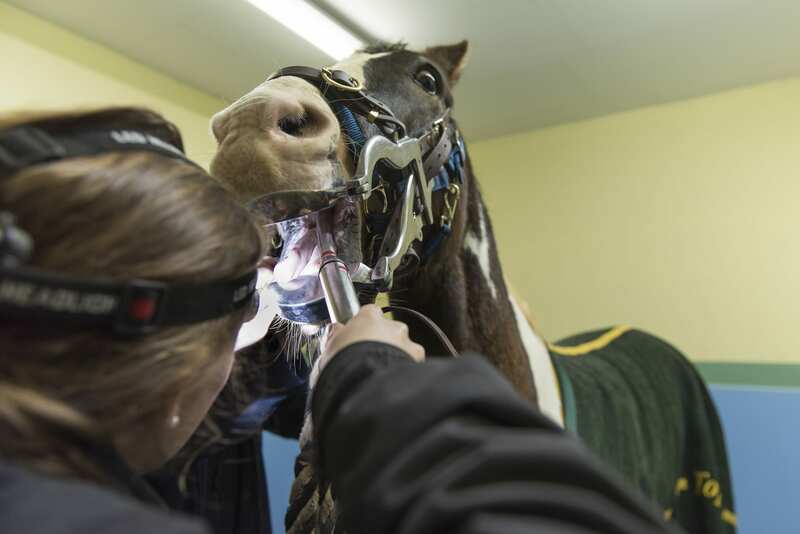 Your horse’s cheek teeth grow on average 2-3mm per year, so if your horse hasn’t had their teeth checked for 3 years they could have grown nearly 1cm in the wrong direction! At HNVG we have an experienced team who regularly carry out routine examinations and floating of teeth with hand rasps and motorised equipment. 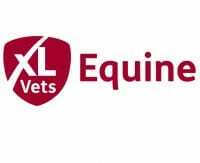 An advantage of using an equine vet for your horse’s dental care over an EDT (Equine Dental Technician) is that we are able to provide sedation, analgesia and other medication as required. 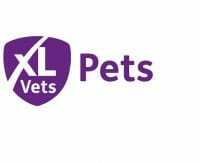 Under the veterinary licence we can also perform more advanced procedures such as wolf teeth extractions, extractions of diseased teeth and dental radiographs. 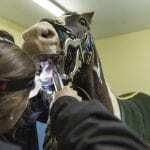 For more complicated dental cases we have a close relationship with Chris Pearce, founder of the Equine Dental Clinic. Chris comes into the practice regularly to perform more advanced procedures taking full advantage of our hospital set-up with stocks and surgical facilities. At HNVG we want to provide you with a professional service at a competitive price. We provide dental checks FREE OF CHARGE, so if no work needs to be done, you don’t need to pay! Routine checks and floating of teeth can be carried out on our ‘zone visits’ meaning you don’t need to pay a call out fee.